Virginia would limit carbon dioxide pollution from power plants in the state, under an executive directive signed Tuesday that is likely to provoke strong opposition from leaders in the Republican-led General Assembly. ALEXANDRIA, Va. — Virginia would limit carbon dioxide pollution from power plants in the state, under an executive directive signed Tuesday that is likely to provoke strong opposition from leaders in the Republican-led General Assembly. Gov. Terry McAuliffe, who leaves office in January, signed the order in Alexandria, It directs the state Department of Environmental Qualify to develop a new regulation to limit carbon emissions from the state’s power plants. He said the regulations should factor in Virginia’s role in a multi-state energy market and require at minimum that Virginia meet the same standards as other states. The directive, which would focus on cap and trade rules for carbon emissions, comes just days after Attorney General Mark Herring, a fellow Democrat, issued an opinion finding that a state board has the power to regulate carbon emissions from existing power plants and to set a statewide carbon cap. The General Assembly opposed the Obama administration’s Clean Power Plan, which included additional regulations. That plan was challenged in court, and President Donald Trump has signed legislation rolling it back. 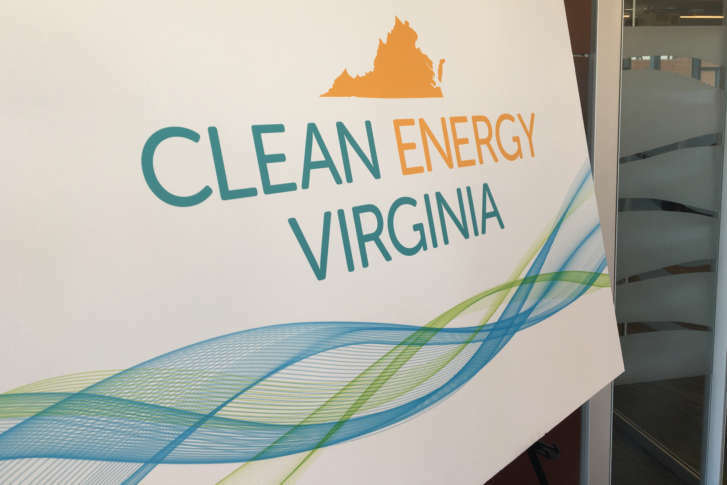 McAuliffe calls his order the Clean Energy Virginia initiative. He said the plan would help the state address issues linked to climate change including flooding, air quality and health. The directive requires the DEQ to present the proposed rule by Dec. 31, so any impacts of this executive order will not be felt before the next governor takes office. That governor would have the power to either continue or rescind the policy. The primary in the governor’s race is June 13. The general election is in November.